After ten years of activity here is the debut CD for the band from Rome LEMENTI, a progressive rock quartet led by guitarist and composer Daniele Lulli, who merges the Italian tradition of PFM and Banco, with heritage of Rush and Shadow Gallery, for an unsettling hybrid, powered by a constant melody, influenced by Francesca Piazza's voice. 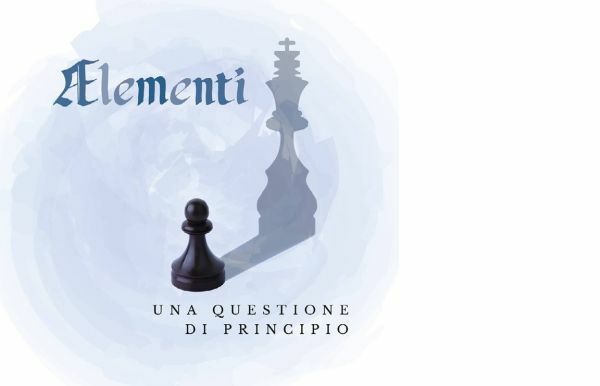 As they like to say to themselves, LEMENTI have always worked to achieve a personal and at the same time classical vision of progressive rock. Let yourself be enveloped "In the art of sounds we are air, fire, wind and water. We're all we have to be, we're all we need. We are melody, harmony, timbre, rhythm." 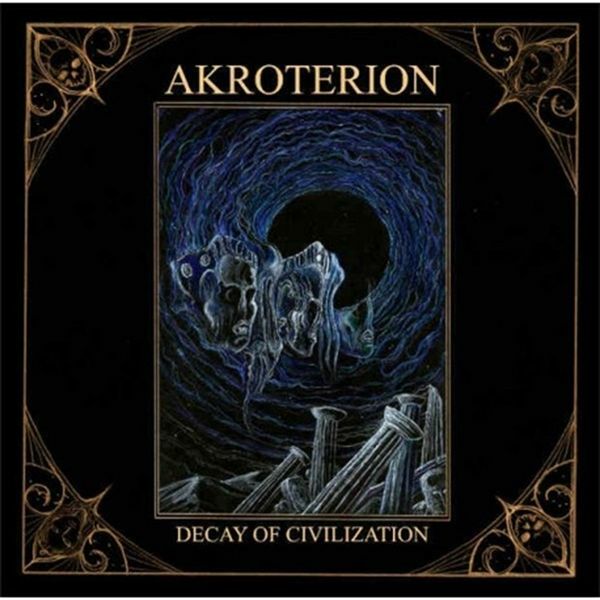 debut album of the one-man-band AKROTERION, recorded in less than one week in the fall of 2015 at Blut Und Boden studio), mixed and mastered at Lintver studio. 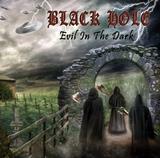 A work that mixes black metal with doom, folk and dark ambient cues. Distributed by GT Music Distribution in a beautiful digifile, it is a grim musical "travel" devoted to musical atmospheres and obscure themes coming from northern Europe and Italy with a touch of dark metal. AKROTERION (Valerio Colella) is the ex-guitarist of "IL FAUNO DI MARMO". LIMITED EDITION 300 copies, all hand numbered!!!!! Second album for AKROTERION, a "personal" project of Valerio Colella, ex-member of IL FAUNO DI MARMO, a very interesting and evocative CD of italian black metal. After two years from the acclaimed debut CD "L'isolamento dei numeri pari" ASTROLABIO are back with a new album, which outlines their maturity. 70's Prog rock, with references to Rovescio della Medaglia and Balletto di Bronzo, but also Frank Zappa and Arthur Brown, to outline a new multifaceted language, where writing, technical and sentiment become one body. As always, the lyrics have a special place in the writing of the group, careful observer of everyday life as well as the social and political reality. A "classical" prog quartet of the 70's, blending Balletto di Bronzo, Biglietto per lInferno and the incredible genius of the unforgettable Area. Skillness, fantasy and original vocals: here are Astrolabio, acclaimed as the new Deus Ex Machina. "L'Isolamento dei Numeri Pari" means "The Isolation of the Even Numbers": so the numbers of the tracks is...ODD. 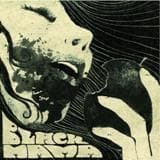 The power trio of BLACK MAMA is a concentrate of Hard rock, blues, southern, very close to Allman Brothers, early ZZ Top and 70's heroes like Bedlam, Leaf Hound and Tiger. Second album, the first one on Andromeda Relix, for this quartet from Taranto that offers a powerful and direct heavy rock, powered by valve electric guitars and an abrasive voice. 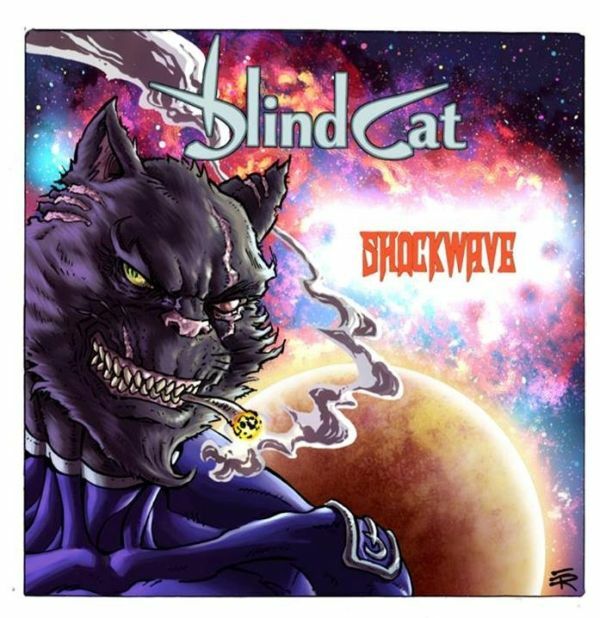 The result is a rock full of energy, built on guncotton riffs, with refrains that cannot be easily forgotten.The BlindCat sound like a mixture of AC / DC, Aerosmith and early Iron Maiden. Powerful, melodic and never banal. 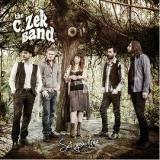 THE C. ZEK BAND is the new project of the guitarist and singer Christian Zecchin, and, surrounded by excellent musicians, he has been able to realize his musical idea: a blues rock influenced by soul and funky, bringing freshness into a classic sound. In their sound, powered by guitar, Hammond organ and imaginative rhythm section, stands the persuasive voice of Roberta Della Valle, whose "teachers" are Etta James and Janis Joplin. The group, in the nine tracks of "Set you free", has condensed all the energy and the feeling that make their concerts absolute shows. 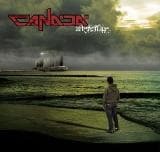 FROM THE ASHES OF THE 80'S, HERE ARE CANADA, ONE OF THE FEW ITALIAN BANDS AT THAT TIME WITH HARD AND PROG INFLUENCES, LIKE RUSH, TRIUMPH AND KANSAS. THIS CD CONTAINS THE FULL REPERTOIRE OF THAT TIME, RELEASED ORIGINALLY ON THREE DEMO TAPES AND ALSO A FEW UNRELEASED SONGS. INTO THE PAST FOR A TRULY FRESH PRESENT. A wonderful debut album for this 5-member band led by the extraordinary voice of the singer Patty Simon (ex-Moto Armonico). Eleven tracks sung in Italian, mixing hard rock in the style of AC/DCand symphonic melodies like Queen. After more than three years since the last album, here is the return of DARK AGES, historical band in the Italian metal scene, active since the 80's, with many news!!! In fact, next to the founder Simone Calciolari on guitar and brothers Angela and Carlo Busato, keyboards and drums, it's the debut for the young bassist Gaetano Celotti and singer Roberto Roverselli. Especially the latter has brought a breath of fresh air, allowing the group to broaden the compositional fabric, resting on airy melodies, elaborated with important instrumental parts. Prog metal with operatic ideas, which also look to the rock of the 70s, as evidenced by the presence of Enrico Bentivoglio playing the saxophone in the masterpiece "Against The Tides". 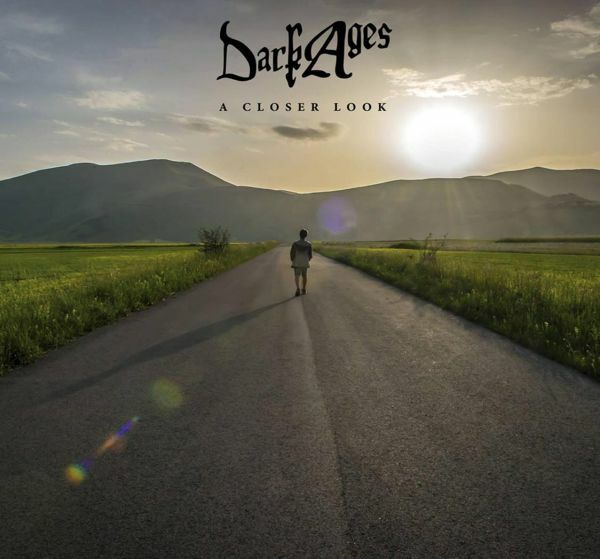 Dark Ages sign their most beautiful and important album (so far). Debut album for this quartet known for some years as Rider's Bone and with the new name is proposed with a modern rock, open to various contaminations, and with a great care for the melody. Led by the beautiful and expressive voice of Eleonora Nory Mantovani the rock of Desounder start from blues to become modern, in a game of mirrors where we find Led Zeppelin, but also the Muses and Garbage. 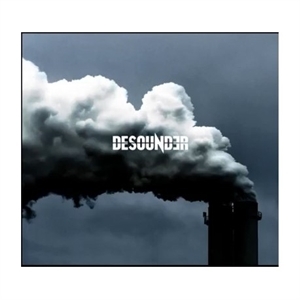 Recorded in the famous studies Under the Sea by Luca Tacconi, the album shows that Desounder is the band that was missing to bring back rock music to shine, even live where they have a solid experience and where they shared the stage with Mike Terrana Band ( USA), Rudy Rotta, JC Cinel and The Mentalettes (GER) among others. This quintet from Trieste formed in 1980 has always performed a melodic progressive rock, which blends elements of the italian tradition with new prog influences, with melodic guitar solos. After years spent playing live, they finally arrive official recording debut. Four long tracks and a suite, for an album that will delight the lovers of Camel, Marillion and Balletto di Bronzo. For melodic prog fans! Exciting debut for this Venetian quartet, powered in a technical and melodic prog metal, with echoes of the best Dream Theater with hints of Pain Of Salvation. 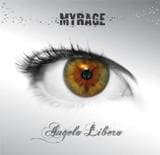 Great instrumental parts, magnified by the voice of Andrea Zamboni, a student of Michele Luppi. special guest on keyboards virtuoso Alessandro Bertoni, who recorded his parts in Derek Sherinian's (ex-Dream Theater) Beachwood Manor recording studio. The cover is a work of Felipe Machado Franco, known for his works for Blind Guardian and Rage. All reviews are exciting all over the world. The band in April moved permanently to London. "Anima Era" is the debut album for FERONIA, a metal album, with progressive references, mystical and dark hard rock reminiscences of the '70s, a sound that brings to mind Opeth, Fates Warning and the spirit of the Kingdom Come of Arthur Brown. The band is a quartet formed by singer Elena Lippe, guitarist Fabio Rossin, bassist Daniele Giorgini and drummer Fabrizio Signorino. 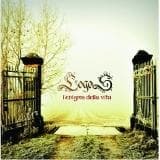 "Anima Era" is made up of eleven original pieces which, even if elaborated in song form, are personal and developed in unusual forms, supported by excellent technique and personal voice of Elena Lippe. In an artifact panorama, "Anima Era" breaks away from the banality and deals with important issues. The singer explains: "FERONIA are poetry, art, ecology, psychology, awareness, spiritual research, gender studies, ethical and political commitment. Art, Music, represent powerful instruments of awareness, catharsis, healing. Through Music we can express deep and complex feelings, the Light and the Shadow of the human soul. Music and poetry represent a bridge through which to connect to other people and to life. We take great care to merge the music and the lyrics of our songs, aware of the transformative power of Beauty and of the intense pleasure that live the artistic experience arouses. The lyrics of the songs are inspired by an ecological vision that chooses to see the human being as part of a delicate ecosystem that we are all called to take care of. A vision that intends our Planet Earth as the Great Mother that generates and supports us and that we can in our small, despite all the contradictions of everyday life, choose to guard ".Are you ready to meet the Great Mother? 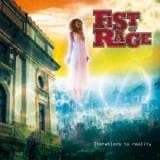 After eight years since the acclaimed debut, Fist Of Rage, an Italian heavy rock sextet, which combines the class of Deep Purple with the energy of Judas Priest, returns with a new album. "Black Water" is the new manifesto of the group: a perfect combination of power and class, with two killer guitars, captivating keyboards and the incredible vocal talent of Piero Pattay. 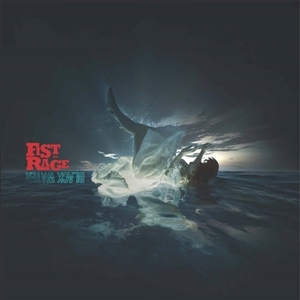 FIST OF RAGE means energy HARD METAL ROCK, but with MELODY too, achieved by great textures between guitar and keyboards, with the great vocals of FRONTMAN PIERO PATTAY. A classic sound but redesigned with modern sonorities!!! Antonio Giorgio is an Italian singer/composer or simply an Imaginator. 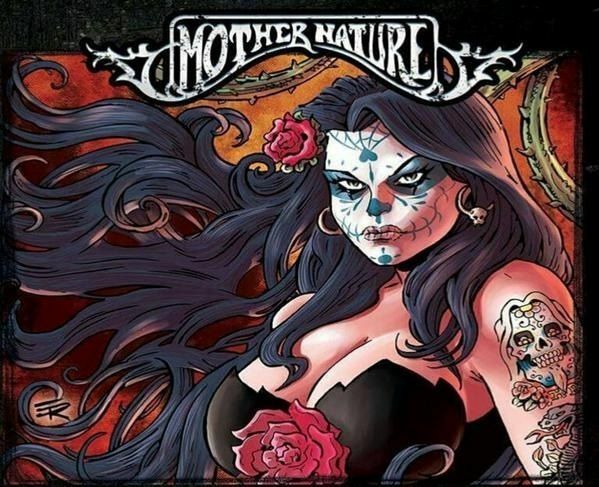 With the heart deeply rooted in Metal music and in all of its innumerable sub-genres (from AOR to Black Metal), and partly to the good old Rock Progressive. A mix of genres and sub-genres, which generated in his mind a New Vision (and not a genre) of Metal music called GOLDEN METAL, inspired by Alchemy (the Science where Gold is the Nobler and Precious Metal , The King of Metals), and the visionary poetry of the British poet/painter/engraver William Blake. "Golden Metal (The Quest for Inner Glory)" is his solo debut, the result of two years of work, with a staff of extraordinary musicians. The album is a journey into the most noble and elegiac metallic hemisphere with Wagnerian epic points and Gothic atmospheres of albion/sabbath echoes. A concept that will charm who loves artists such as Virgin Steele, Kamelot, Black Sabbath, Queensryche, Fifth Angel, Dokken, Dream Theater, Iron Maiden, Fates Warning, Dio, Royal Hunt, Alan Parsons Project, Candlemass, Bruce Dickinson, Richard Wagner, LV Beethoven and many more. After a year of work IL FAUNO DI MARMO release the debut album titled "CANZONI, STORIE E BATTAGLIE" containing nine songs, among which "Un villaggio, un'illusione", cover of a song of Quella Vecchia Locanda, all recorded at the Lintver Studio in Gorizia. 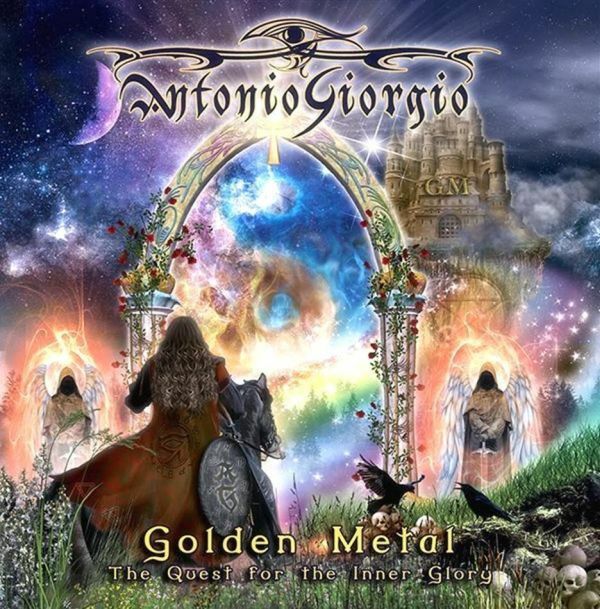 The musical style has deep influences of hard rock and Italian progressive rock of the 70s, with echoes of Jethro Tull, Biglietto per l'Inferno and early Uriah Heep. About one year after the release of the debut "Canti, racconti e battaglie" which gave to IL FAUNO DI MARMO a great satisfaction and well-deserved visibility in the world of progressive rock, the quintet, in order to satisfy the numerous requests, has decided to release on a double CD, the two popular albums issued long time ago as self-productions under the name of THE REBUS for the unknown small label Gneur Records in just 400 copies and long sold out. This is "The Rebus" in 2002 and "Acroterius" in 2005, both influenced by Italian prog rock of the '70s (Balletto di Bronzo, Quella Vecchia Locanda, Nuova Idea ...), but with an original repertoire. The two albums are completely remastered to improve the audio quality, enhanced by a bonus track and a special 16-page booklet, with the original information and photos of the time. As for "Canti, racconti e battaglie," the collaboration with the label Andromeda Relix and GT Music Distribution with the band is even stronger. Superb solo debut for Diego Tuscano, for over ten years leader of the band: SANNI DEI, hard rock/blues band with a story of six albums released so far. In this new path, Diego amplifies its influences embracing psychedelia, folk and progressive rock, with a natural propensity for melody and the song form, relying on texts in Italian, ranging from social to lysergic themes. 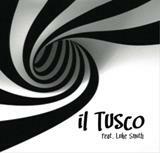 Accompanied by a band of excellent musicians, Diego "IL TUSCO" Tuscano has been developing the project in collaboration with Luke Smith, guitarist and singer of the British band Ulysses, a band who is gathering acclaim in the fields of heavy prog. 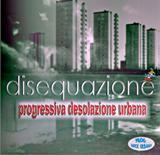 Eight songs, recorded and produced between Italy and England that bring new air in the third millennium Italian rock. IN-SIDE is an AOR band from Turin founded by keyboardist, composer and record producer Saal Richmond (real name Salvatore Giacomantonio). The project started in December 2016 with the aim of reproducing the glorious sound of the 80s melodic rock. IN-SIDE debuts in the world of discography with "Out-Side", an album entirely composed of original songs written by Saal Richmond, keyboardist Davide Grandieri and singer Aldo Garrone, and produced by Saal Richmond himself. 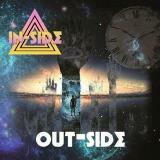 "Out-Side" is a stratospheric debut, played by a mature band, with expert musicians, which also allows a touch of prog rock. A job that brings together fans of Journey, Boston, Toto, Asia and Alan Parsons' pop grandeur. The themes of the album tell of the dichotomy between being perfect and being imperfect and of all the facets that life offers nowadays, with the human being submerged by technology, almost forced to be a completely addicted automaton from materialism and banality, forgetting its true emotional nature. "OUT-SIDE", recorded in 2017, is now available in the elegant three-sided digipack CD. Third album for the italian quartet very close to classic prog-rock of the 70's, between the poetry of Banco del Mutuo Soccorso and the beauty of the melodies of Camel. MARYGOLD, a quintet from Verona, is back after twelve years from their debut album "The Guns Of Marygold", much appreciated in the prog enviroment all around the world. The new work "One Light Year" is a decisive step forward, both in terms of composition and recording quality. The band has worked in Opal Arts Studios, with the support of Fabio Serra as sound engineer and producer. Ten songs played with conviction and elegance, aesthetically unmistakable, guided by Guido Cavalleri's voice, that recals a young Peter Gabriel, even when he merges vocal lines with the flute solos. The sumptuous keyboards of Stefano G�Bigarelli and the guitars of Massimo Basaglia intersect to create magic melodies, mastered on the excellent rhythm section of Alberto Molesini on bass and Marco Pasquetto on drums. 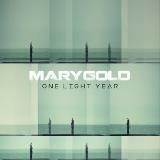 "One Light Year" is an unmissable album for lovers of Genesis and Marillion but with echoes of Steven Wilson. Band from Verona with four musicians with long experience in other projects, which proposes an arcane and powerful doom, influenced by Black Sabbath and Cathedral, with lysergic and dark inserts inherited from Tool and Sleep. Here's their debut album after a musical journey of five years. 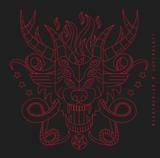 "Superbeast" has already been judged by critics as the album more heavily doom of the year. After ten years, MONNALISA comes at last to the record debut, with an album that is a synthesis between the Italian Prog Rock of P.F.M. and Balletto di Bronzo and the emphasis of Spock's Beard and Neal Morse Band. But there are also some metal prog ideas that refer to Dream Theater and Pain of Salvation. Beautiful Italian lyrics for a gorgeous and magniloquent atmosphere. A classic gem of modern PROG ROCK. Italian group from Taranto (south of Italy), re-formed in 2013 and back with new material after their 1999 debut album "SKIN". Together with W.I.N.D. 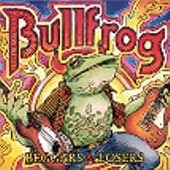 and Bullfrog, MOTHER NATURE are one of the first Italian bands to bring back the hard rock of the 70s in Europe to new life, well before that becames a fashion. Mother Nature's heroes??? Aerosmith, ZZ Top, Queen and Beatles and they make "Double Deal" a concentrate of energy and melody. A superb sleeve cover designed by well-known illustrator Enzo Rizzi, inventor of the character "Heavy Bones". 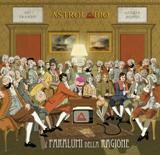 Hi-class italian rock, with solid guitars and lyrics in italian: for Timoria and Litfiba fans.